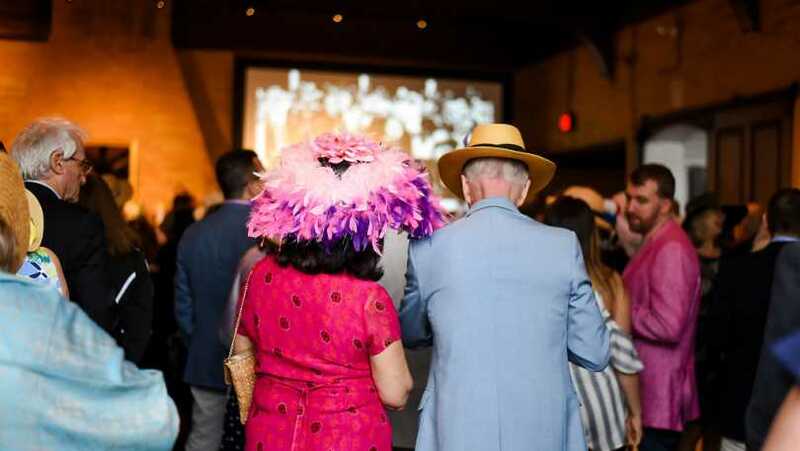 An afternoon of true southern hospitality at Linden Place’s 2nd Annual Derby Day Party on Saturday, May 4, 2019, from 4pm-8pm. Can’t make it to Churchill Downs this May 4th? You can still get in on the Derby action because Linden Place Mansion is off to the races! Dig out your derby hat and bring out the seersucker jackets as we bring the spirit of the Kentucky Derby to Bristol, Rhode Island! 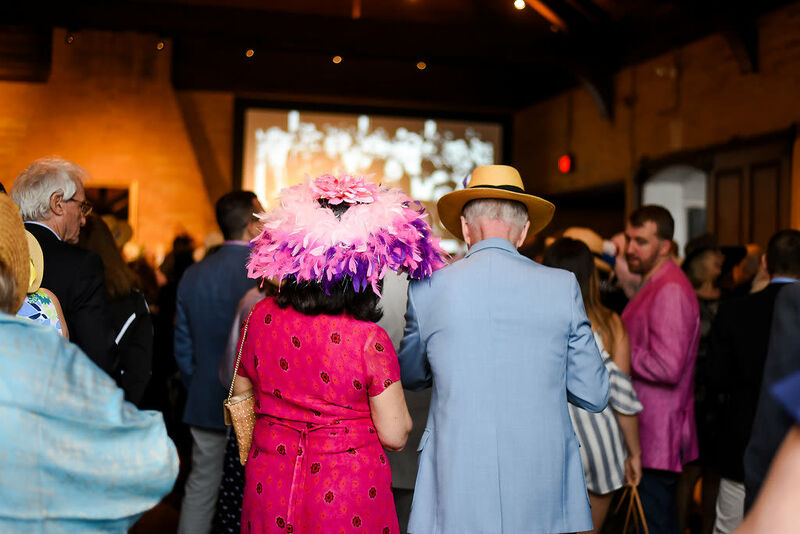 The ultimate derby watching experience, Linden Place celebrates Kentucky Derby Day in true Colt family fashion with mint juleps, live music, great food, live streaming of the 145th annual Kentucky Derby, live and silent auction & more. With prizes for best dressed, biggest hat, best-dressed couple and more this fundraiser for Linden Place Mansion is not to be missed! The Derby Day Party will take place on Saturday, May 4, 2019, from 4pm – 8pm. 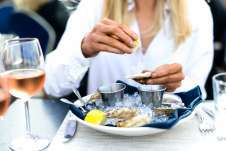 Tickets are $75, $65 for members of Linden Place with all proceeds to benefit the ongoing restoration and preservation for work of Linden Place Mansion. Be sure to purchase your tickets soon! Visit, www.lindenplace.org or call the office, (401) 253-0390.